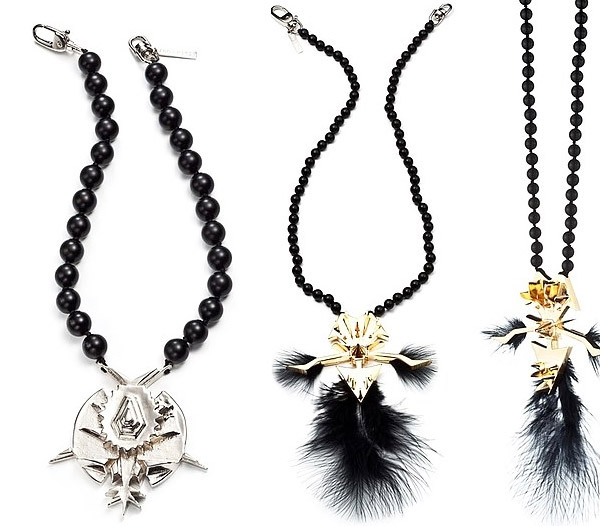 Eddie Borgo know this, why he came out with a new Fall collection of jewelry for the year 2011. This piece has different insects. 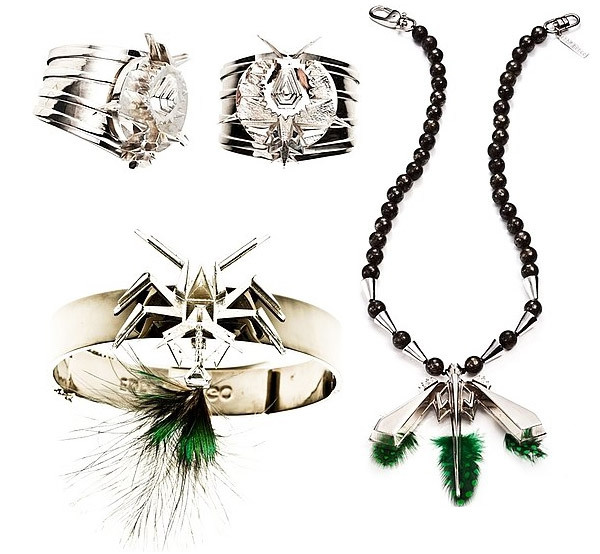 This is really a great style for those of you women who are fascinated by nature and bugs. 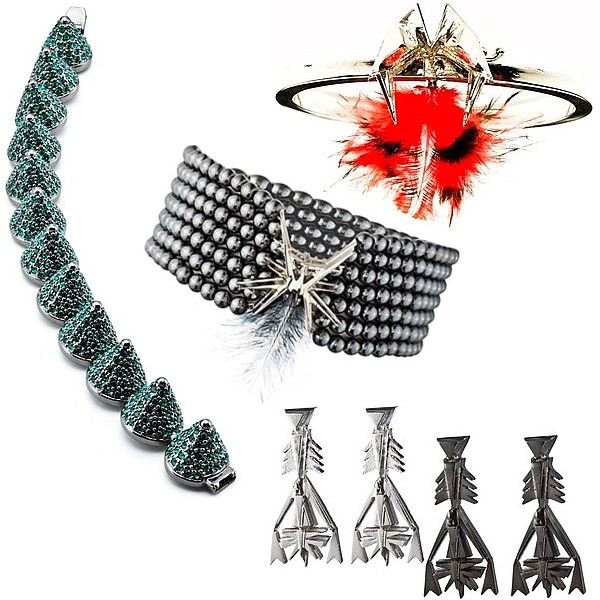 You will find different types of jewelry pieces with this style, including rings, necklaces, bracelets, etc. The best thing about this style is that the insect features are not so obvious. 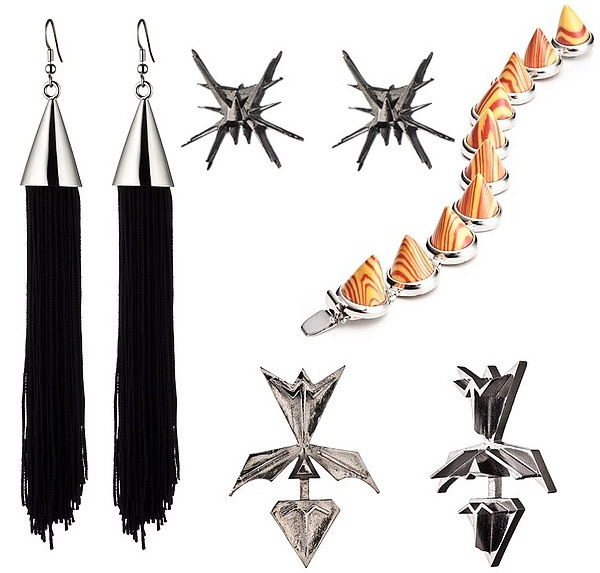 This is a unique collection that will be appreciated by fans of Eddie Borgo.